Welcome home! 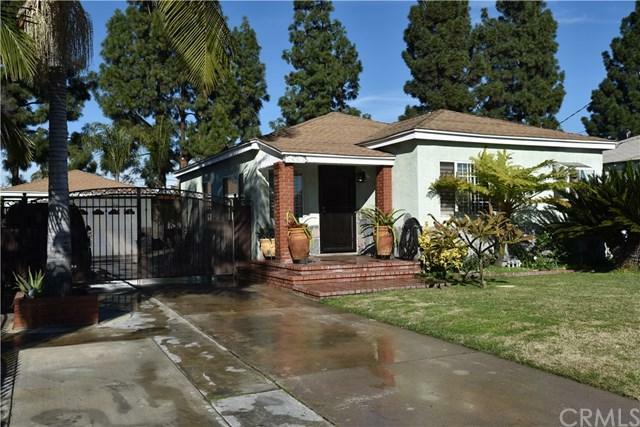 Adorable 2 bedroom home located feet away from Lynwood High School. Oversized lot with 2 car detached garage and long gated drive-way for all your cars/toys. Updated kitchen cabinets and counter tops. Crown molding and recessed lighting. Hardwood flooring. Plantation shutters through-out the home. Entertainers backyard perfect for all your family gatherings! No neighbors directly behind the home. Major shopping, freeways, hospitals, schools and parks only minutes away. Sold by Manuel Flores Canchola of Iberri & Associates Real Estate.